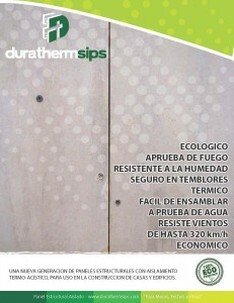 There are many advantages of building with Duratherm SIP products! If your goal is to build a stronger, safer, more energy efficient home or building, that is also environmentally friendly & financially practical in much less time than normal building systems, than building with Duratherm SIPs is the solution. In an effort to target safety, Our Duratherm structural insulated panels recipe begins with a polystyrene core, of the highest density used in the industry; furthermore, we have chosen to use the stronger outer sheeting of cement sheet (like Hardibacker) not OSB (oriented strand board). 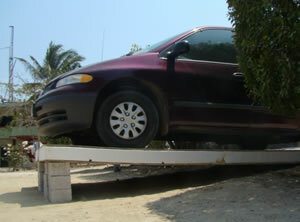 The cement sheeting offers several advantages to the end customer. 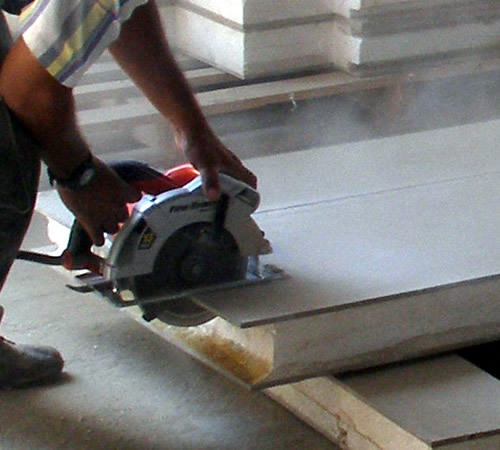 To begin with, you avoid the cost of sheet rock or waterproofing to the panels as they arrive from the factory ready for painting or tiling etc. saving you money and time. In the long term, this product will lower your cost of maintenance and will provide a mold free environment with far greater ease than its wooden (OSB) cousin. View photos or watch a short presentation on YouTube describing the DurathermSIPs building system. 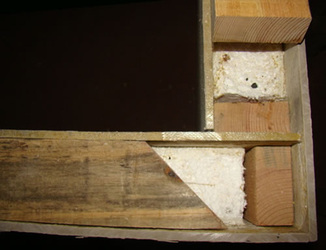 The 4 inch wall panels have R-26 value. Strength of the panels far exceeds normal specifications, resists a flex load of 5000 pounds per square foot. No other building material on the market can effectively compete with these Duratherm panels for the extreme safety and comfort that is also affordable. Floor and roof panels are 6” thick. Wall panels are 4″ thick. All panels have both facings of 3/8 in. thick hardboard fiber cement sheet panel. 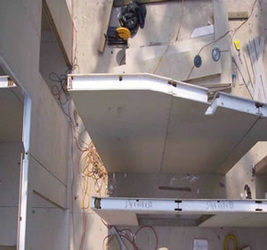 Panels come in lengths of 8′ or 10′ or 12′. 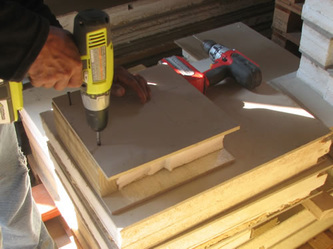 SIPs are easy to cut with standard hand tools which eliminates complications on the job site. 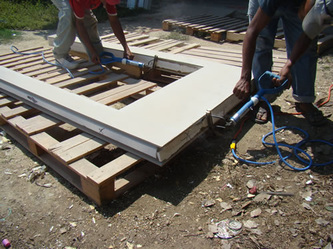 We can however always cut the panels for you at our factory. We prepare the panels for easy assembly by placing identifying marks before shipping them to you for assembly. The polystyrene insulation of the panels provide great sound proofing & thermal resistance qualities. Duratherm SIPs are a clean product that produce no greenhouse gases. This is good news for all building professionals and home buyers who want a stronger, safer home with the energy savings and comfort that SIP built homes provide. We have simplified our system and increased our production time by using cutting edge adhesives and refined assembly methods. 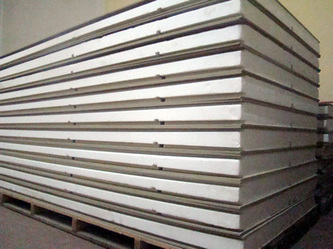 The panel factory in Mexico makes each structural insulated panel as a sandwich. The outside surfaces are fiber cement sheet and the core is EPS (expanded polystyrene) used for insulation. This simple sandwich panel forms an amazingly strong insulated panel for building. You can then use any kind of finishing, stucco, tile or rock. 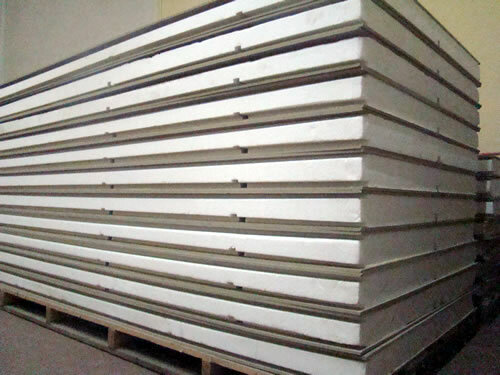 DurathermSIPs made from cement sheet product which render it mold and mildew free eliminating many allergy issues. 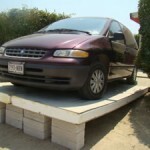 For those who suffer from health problems SIPs are an ideal construction option. Read more of the pros & cons of building with SIP panels.